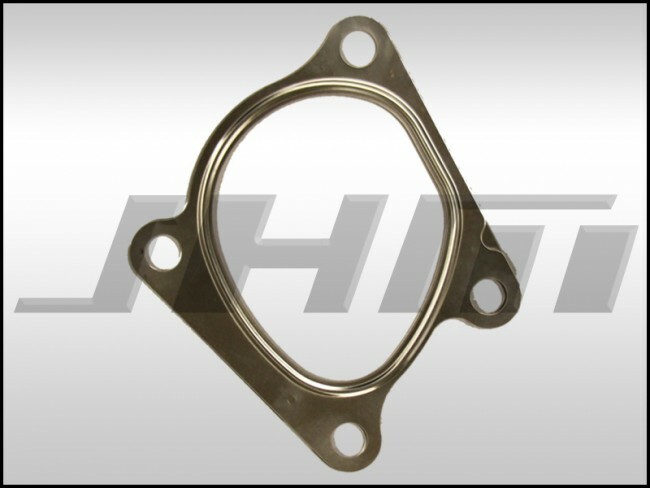 This is a brand new, OEM replacement gasket for an OEM RS6, JHM RS6-R, or RS6 style turbocharger that goes between the turbocharger and the downpipe for the 2.7t. 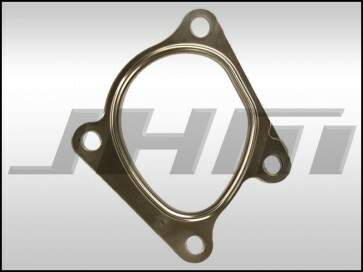 We recommend replacing this gasket each time the downpipe is removed from the turbo. Price is for each. There are 2 per car, if you need both change the quantity to 2 during the checkout process.